Wood Chips, Sawdust, Wood Shavings Etc. 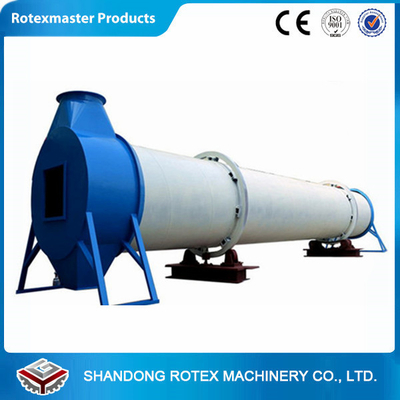 The rotary drum dryer is a type of industrial dryer employed to reduce or minimize the liquid moisture content of the material it is handling by bringing it into direct contact with a heated gas. 1. The rotary speed is adjustable. 3. The dryer can dry high moisture content and large volume materials. 4. 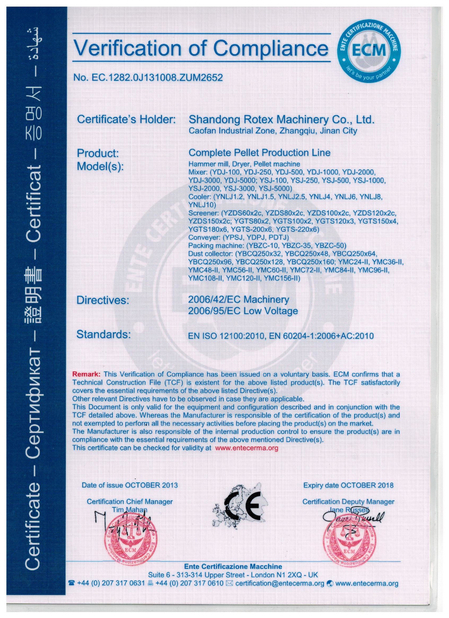 There is elastic plate sealing strip in feed inlet and outlet. 5. There is lifting blade in the inner cylinder, it can make the material mixed with the heat flow fully. 6. It is matched with stove. 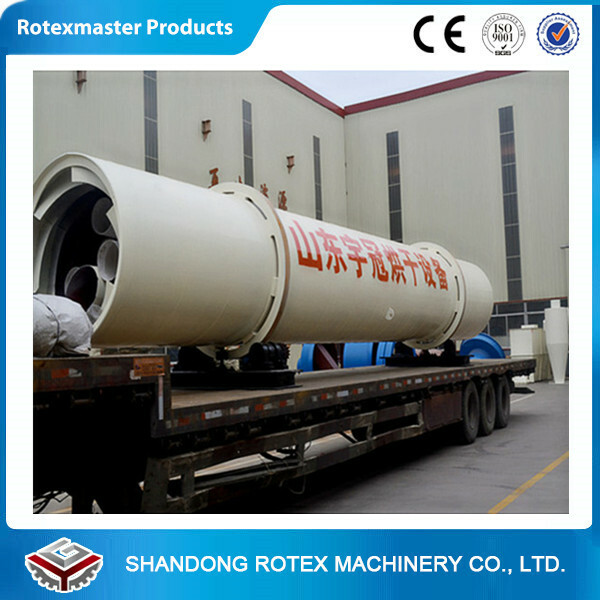 Rotary dryer is widely applied in biomass fuels industry, animal feed industry, organic fertilizer industry, mining, building materials, chemistry and other industries, mainly stoving wood, mineral powder, slag, clay, limestone, lignite and other materials. How to get the suitable model? 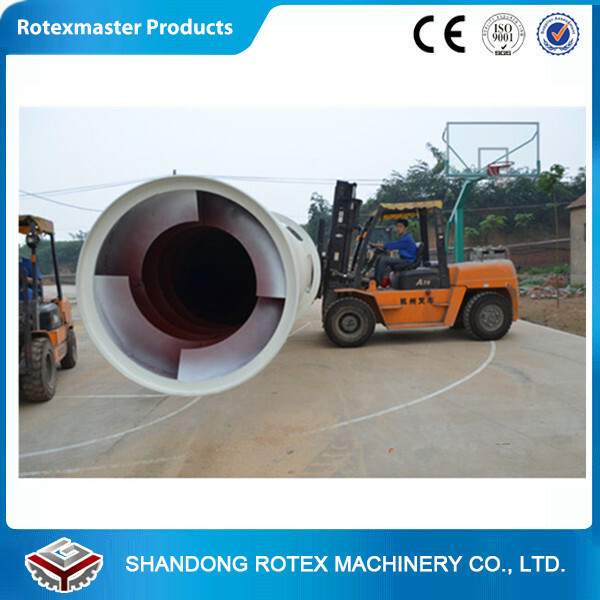 Rotex: We have different model Rotary Drum Dryer. 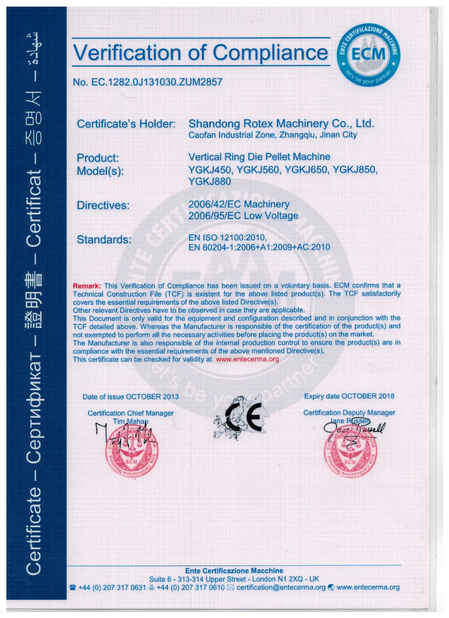 Please tell us the moisture of the raw material, the finished-drying moisture you want and the capacity requirement, and then we will advise you the suitable model.